July | 2010 | Continue? The GTA series has been the bane of over protective parents since ’97. It’s violent missions and utter disregard for the value of video game character, errr um, human life has been called one of the most violent games of all time. GTA has been blamed for kids being numb to violence by one too many news stations. Now I love me a good shoot ’em up game, don’t get me wrong, but I wanted to see where this genre actually crossed the line of wtf because GTA hasn’t really done it in my opinion. 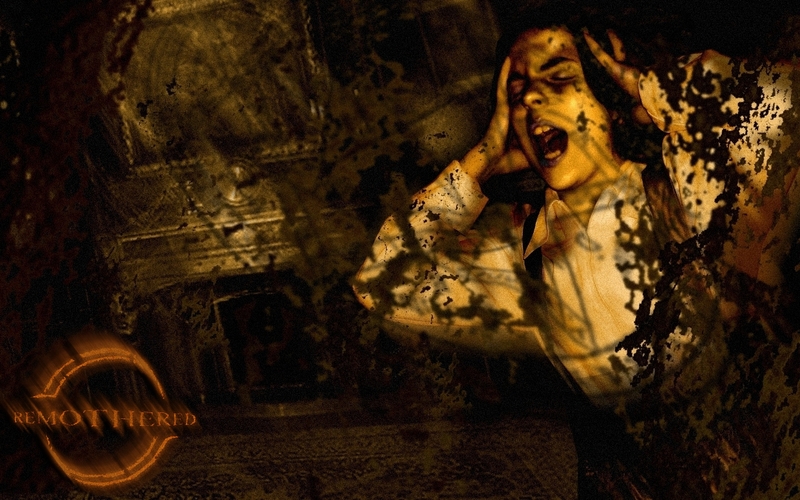 Yes it’s violent, but there are lots of games out there that are more grotesque. 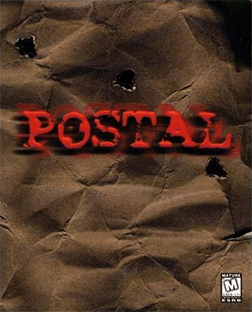 One of those games is the infamous Postal. Why are Shmups so Unpopular? My first contribution to Continue is this updated version of an article I wrote back in 2008. You can look forward to more features and reviews of shmups from me in the future – among other things! 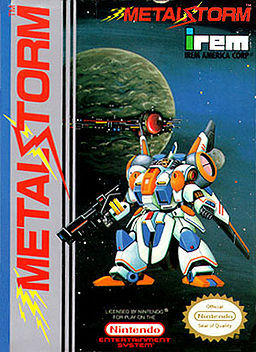 I think it’s fair to say that 2D scrolling shoot ’em ups, or “shmups”, don’t sell nearly as well as they used to. Back in the days when arcades were the ultimate hang-out spot and the Super Nintendo’s Mode7 effects were impressive, it seemed like every game was either a platformer or a shmup. Nowadays, mainstream reviewers and gamers alike seem thoroughly disinterested in the genre. What the heck happened? You are currently browsing the Continue? blog archives for July, 2010.